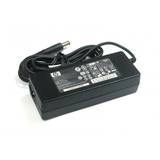 This is a genuine original replacement charger for many HP laptops. 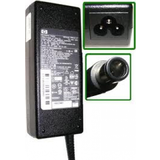 Please bring your laptop with you when collecting this item to confirm compatibility. 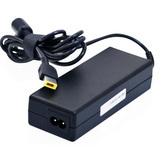 This is a genuine replacement AC adapter for many Dell laptops. 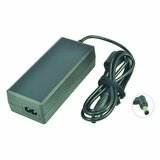 This is a genuine Acer replacement AC adapter. 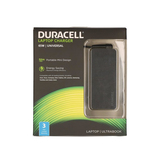 Please bring your laptop with you when collecting this item to confirm compatiblity. 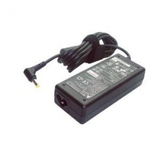 This is a genuine original replacement charger for Acer laptops. 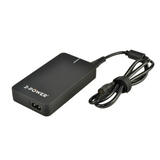 Please bring your laptop with you when collecting this item to confirm compatibility. 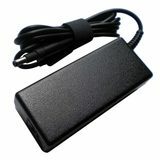 This is a genuine original replacement charger for many IBM and Lenovo laptops. 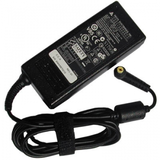 Please bring your laptop with you when collecting this item to confirm compatibility. 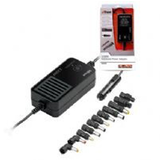 Description This AC adapter is primarily compatible with Samsung laptops. 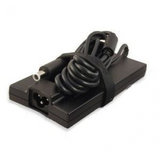 Please bring your laptop with you when collecting this item to confirm compatibility. 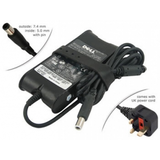 Description This is a genuine replacement AC adapter compatible with most Dell laptops. 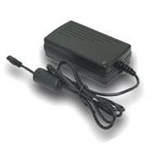 Description Description This is a genuine original replacement charger for many HP laptops. 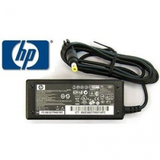 Please bring your laptop with you when collecting this item to confirm compatibility.